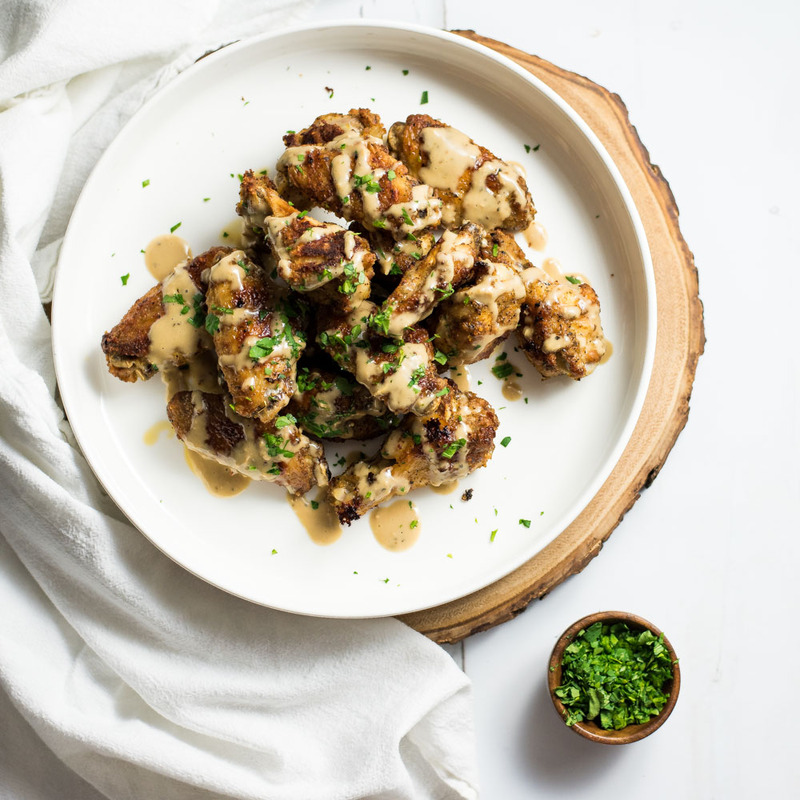 Crispy Asiago Caesar Chicken Wings are the perfect addition to your game day menus. They are baked, not fried and full of deliciousness! 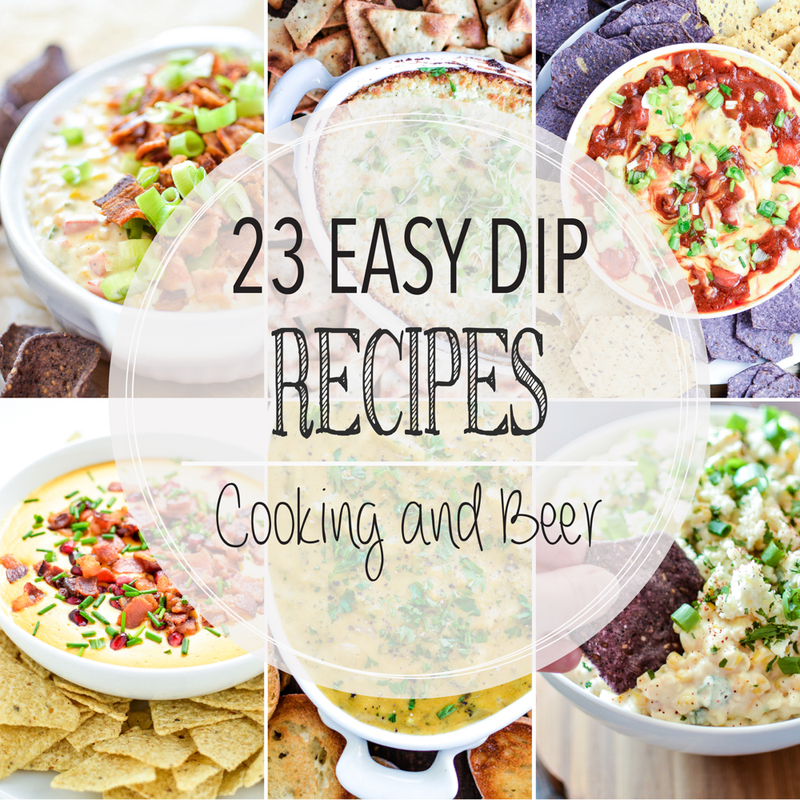 From guacamole to warm reuben dip and from goat cheese to Mexican corn dip, here are 23 easy dip recipes for your next game day party! 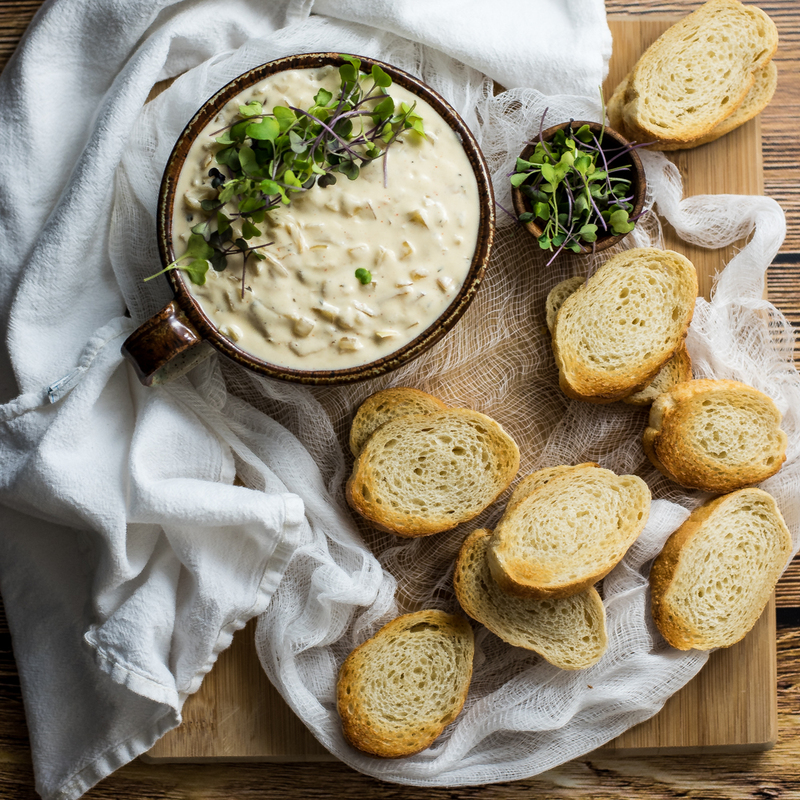 Slow cooker french onion soup dip is a fun take on french onion soup. It's perfect for a date night in or a game day party! 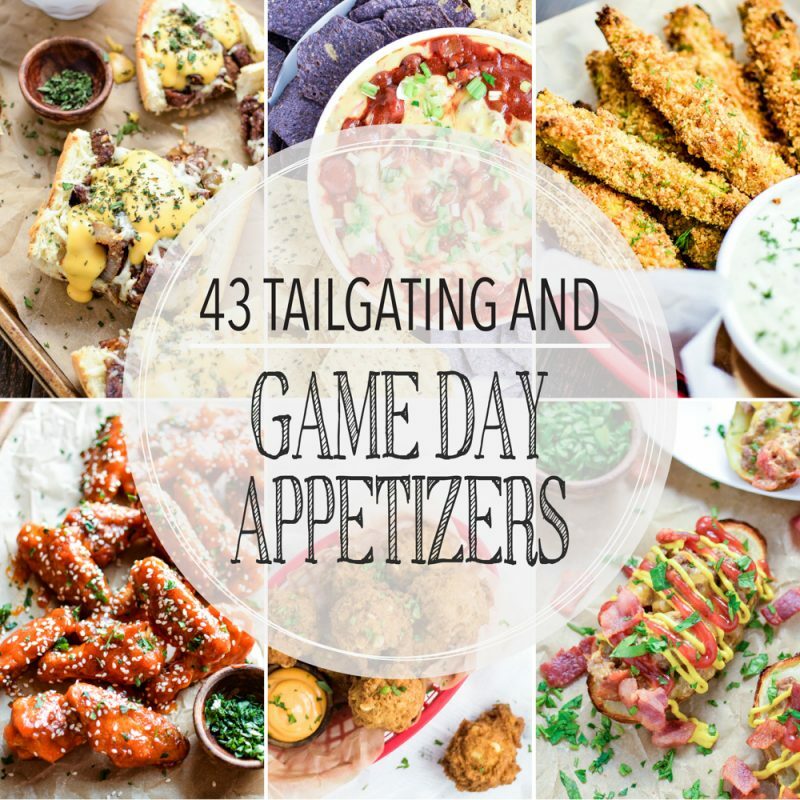 From savory soups to sweet and spicy ribs and pigs in a blanket to nachos galore, here are 43 appetizers for game day! Add them to your tailgating menus! 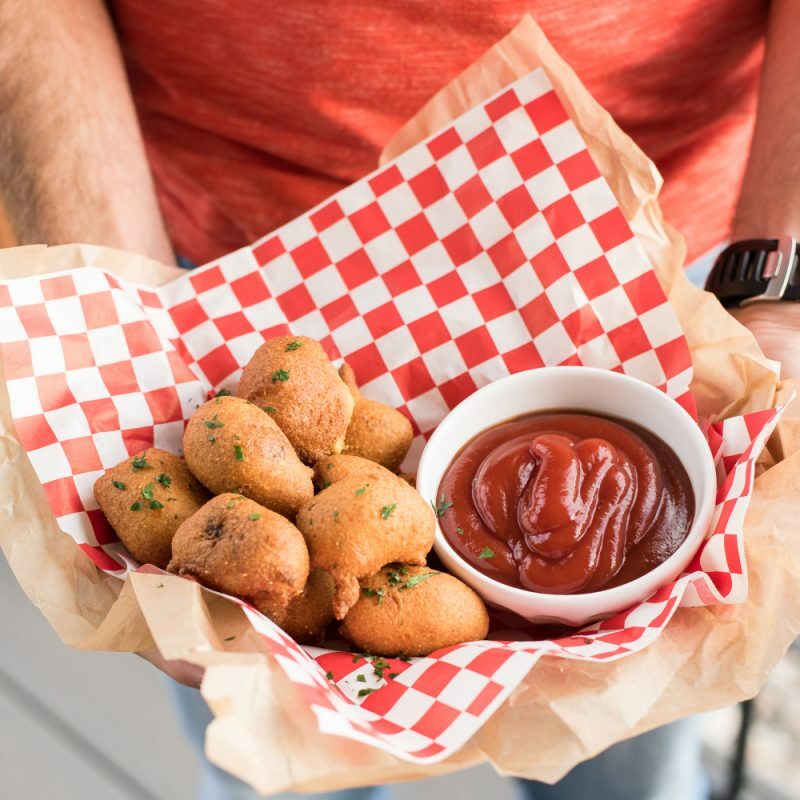 Chili cheese corn dogs are a fun twist on the classic finger food. They are bite-sized morsels that are smothered in a homemade beef queso!